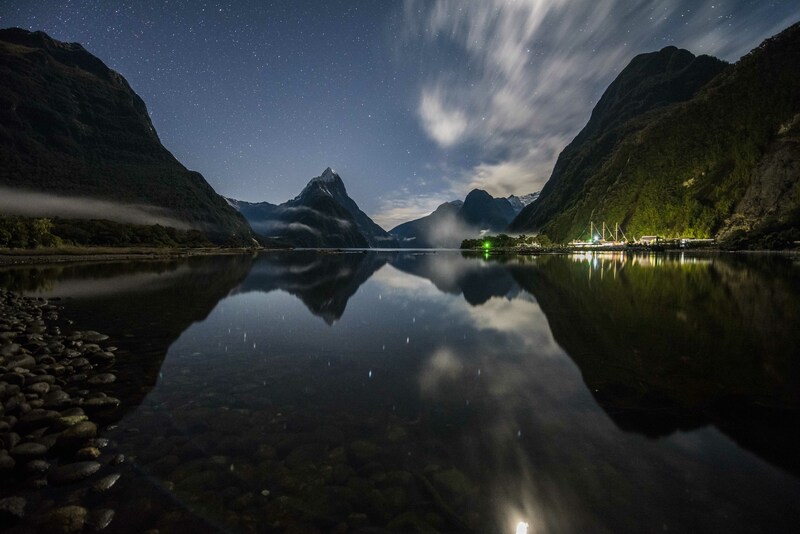 New Zealand is a photographer’s paradise. Jagged mountains, stunning lakes, and endless shoreline make the island country off the coast of Australia a popular destination for anyone itching for a road trip adventure. 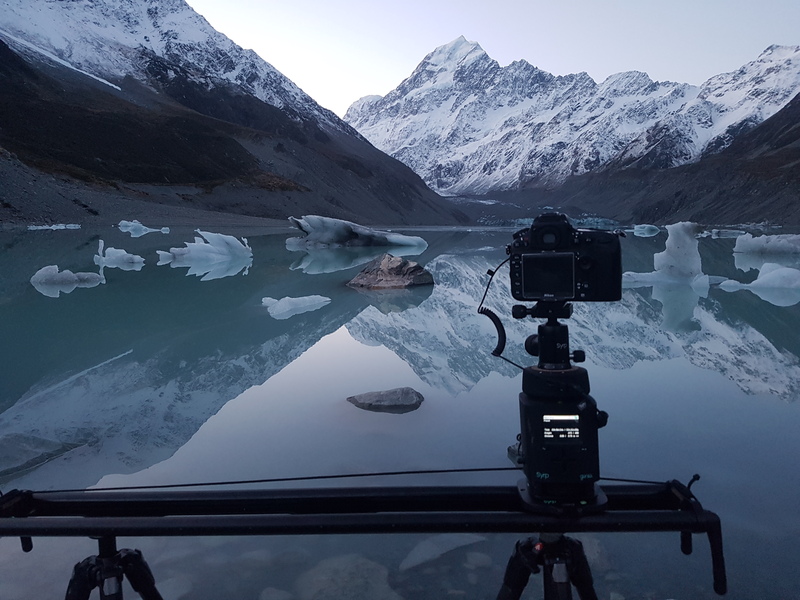 But while most choose to visit New Zealand in the comfortable summer months, photographer and filmmaker Sam Deuchrass shows us that winter is a time of year that is not to be missed with his new time-lapse film. 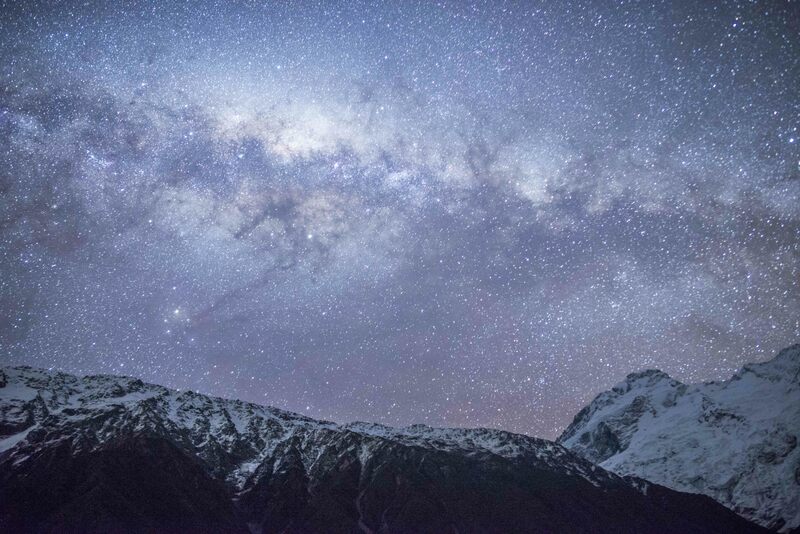 New Zealand’s most famous natural landmarks make an appearance, but take on a dramatic new life as the snow takes hold as the southern lights dance in the skies above. 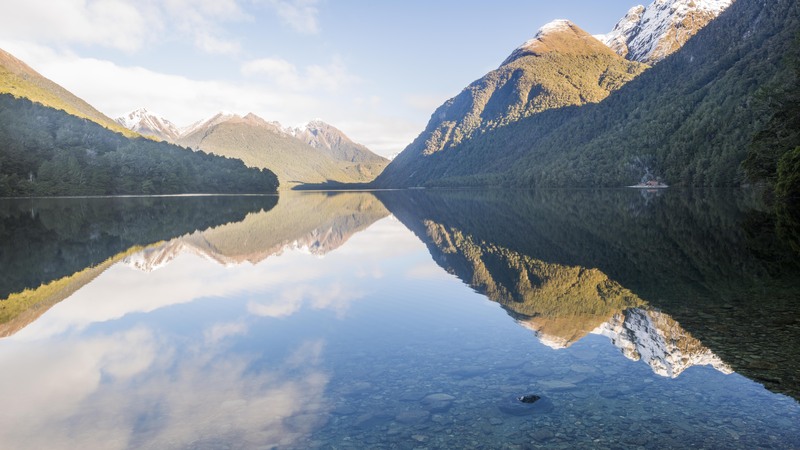 The film shows us that winter may be the most optimal time to visit New Zealand. 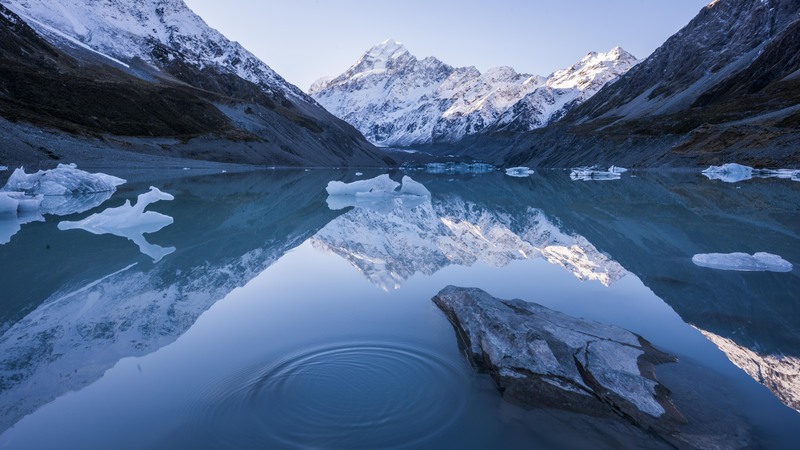 While you will most surely have to dress in layers, the harsh weather will assure that you are almost always alone while seeing some of New Zealand’s wonders in a different light. 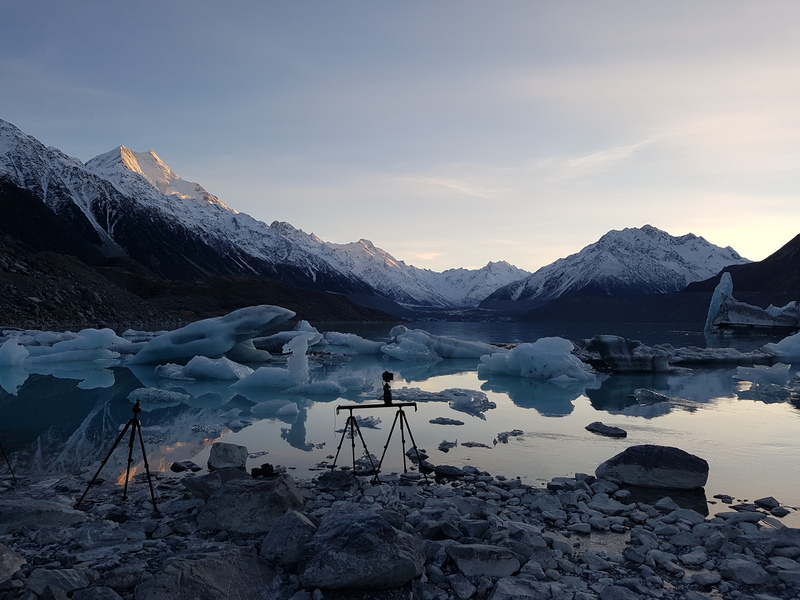 Follow Sam Deuchrass’ adventures on his website, Instagram and Facebook.